Curacao is blessed with many dive sites. 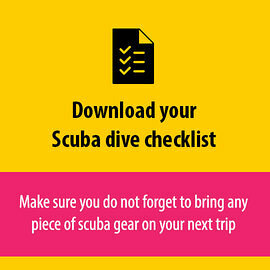 Are you looking for only the best dive sites in Curaçao? This blog post features 5 scuba dive sites you should not mis when you explore the underwater world of Curacao.